On November 24, actor Yoo Seung-ho and actress Jo Hye-jung attended a press conference for MBC Every1's upcoming Tuesday drama "Imaginary Cat" at CGV Yeouido in Seoul. 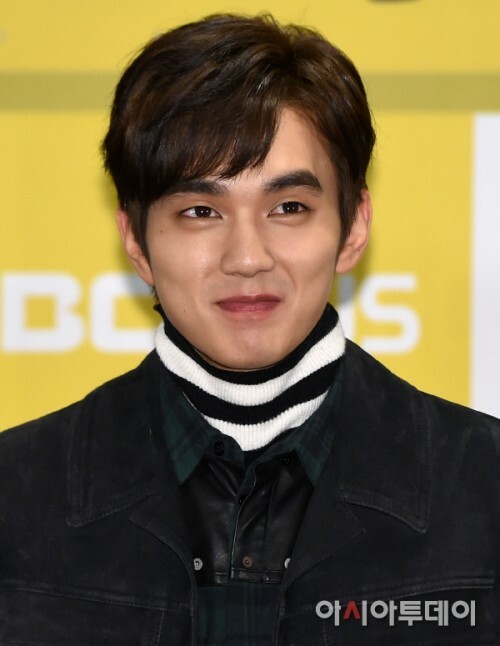 "Imaginary Cat" is about the relationship between a webtoonist named Jonghyun (played by Yoo Seung-ho) and his cat Bokgil, and the way they help each other heal. Starring Yoo Seung-ho, Han Ye-ri, Jo Hye-jung, MAMAMOO's Solar, Park Chul-min, and more, "Imaginary Cat" is set to premiere on November 24.